The death of Edmund Fisher, following that of his brother Charles at Jutland, is a terrible blow for the Fisher family as well as his many friends. 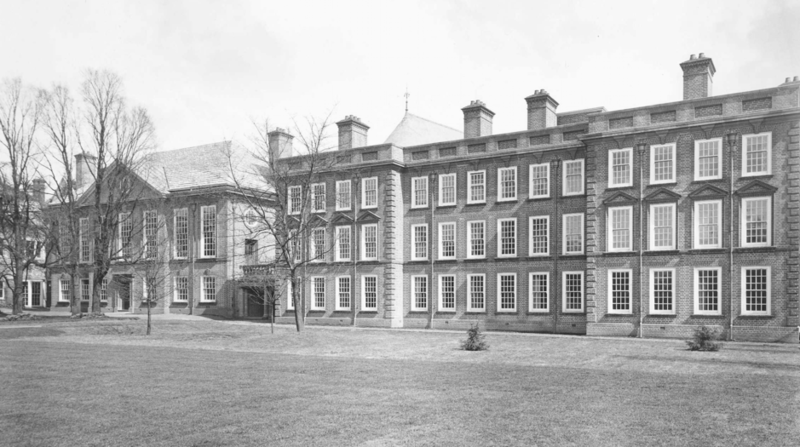 Some small consolation may be gained from the fact that he does leave a considerable legacy in the form of the buildings he has designed, the most impressive of which are to be found in the shape of the Maitland Buildings at Somerville College on Woodstock Road. 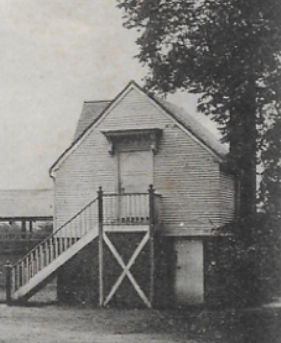 In April 1915, these buildings were requisitioned by War Office as a military hospital for wounded officers, and the Hall was used for a time as a medical ward, before being converted to its current use as an Officers’ Mess. At the OPS we will remember Edmund for the Museum, which he designed. Edmund can rest assured that the Museum is well used. This last term it was open to the whole school. A large number of boys have used it and studied the different collections. In addition there have been informal meetings on Natural History subjects several Saturday evenings. We hope next term to have on show from time to time any interesting flowers or other Natural History objects found by the boys or other friends of the School. We hope also that we shall be able to get out into the country pretty often to look for specimens, but there is one form of collection – birds’ eggs – which ought to be discouraged this year entirely. It is quite easy and interesting to look at and perhaps photograph nests without disturbing them, and the small insect-eating birds are so scarce, owing to the cold winter when we all enjoyed the skating, that no one ought to risk making them scarcer. The butterflies and hawk moths have been rearranged and make a very good show. We have got a shell cabinet, but the arranging will have to stand over till next winter. We are grateful for these recent gifts to the Museum: An African Tom-Tom (J Sanderson), tortoise’s and horse’s skulls (B Schuster), tiger’s skull (C Edwards) and African war stamps (Capt. GDH Carpenter). The Museum was built to commemorate the death of my old sailing friend Maurice Church. 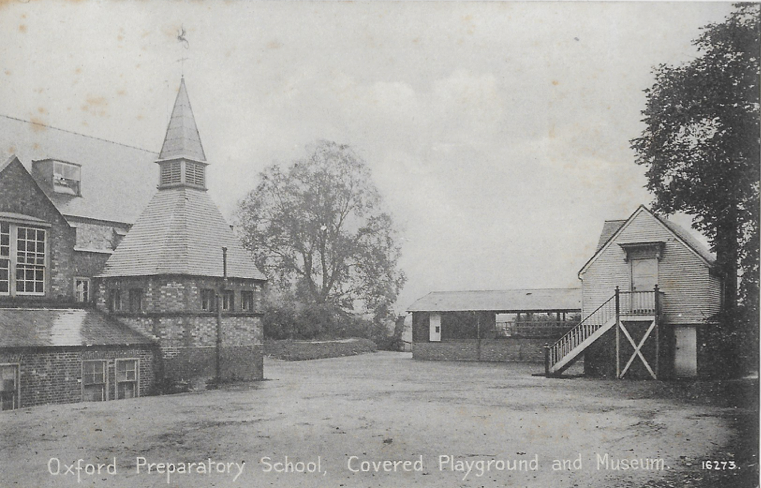 He was a boy at the School (1884-86) and returned to join the staff (1898-1900). He enlisted as a Trooper in the Oxfordshire Yeomanry, going off to fight in the South African War. He was killed at Hartbeestfontein in February 1901. 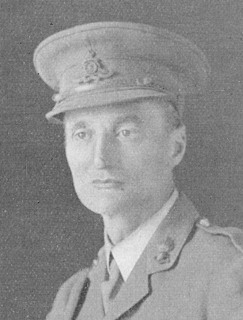 Just over two months after he was struck down by appendicitis in France, Edmund Fisher has died, on Easter Sunday, leaving a widow with five sons and two daughters. In 1915, being well over military age and ineligible for active service, he went out as an orderly to the Hôpital Temporaire d’Arc-en-Barrois, organized by Miss Bromley-Martin and her sisters for French soldiers, and was there through the summer, mainly helping with X-ray work. Later he succeeded in being accepted for active service, and having completed his training for the RFA, crossed to France on June 5th 1917. He took part in the fighting in the Ypres salient and again in the battle of Cambrai. He was generally employed to look after camps of mules and horses and to send and often accompany ammunition to the batteries. Edmund had been an architect before the war. 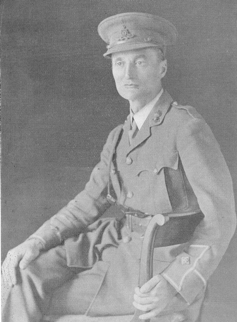 He designed our own Museum and carpenter’s shop – the Maurice Church Memorial – and was also responsible for the Maitland Building at Somerville College, now being used by wounded officers. His brother, The Rt. Hon. HAL Fisher, currently President of the Board of Education, was at the time President of the Somerville College Council. Edmund was a good rider to hounds and at one time master of a pack of beagles. Indeed, no form of country sport was alien to him. In conversation he was pithy and humorous, in judgement always independent, in observation alert. The war has claimed no gentler or more spirited victim. “Here I am. Well, to begin with, my old friend indigestion on the march. The American doctor we have, tried valiantly, but eventually had to despatch me in a little ambulance. It was a job to get one that would do anything else but send one on. Eventually, after bumping about most of the day, a Central Clearing Station took me in. Next day, I was sent to the base and a journey of 12 hours in the train. Fairly crowded beds on the floors and then bang! I was dropped by exhausted bearers on this ward floor. Here all is well. I have been given the cosiest corner. The VADs and sisters are of the best and the other officers a good sample. Although Edmund considered himself “bien content”, the news the family received from the CCS dated January 21st was that he was seriously ill with appendicitis. Subsequently, Edmund has been transferred to the Lady Inchcapers Military Hospital, 7 Seamore Place in London on February 11th. (It is a small hospital with only 10 beds and is affiliated to Queen Alexandra’s Military Hospital in Millbank). We hope that he can now make a good recovery. Our new Prime Minister, Mr Lloyd George has announced his new Government and amongst the new appointments is Dr HAL Fisher, as President of the Board of Education. Although we cannot claim him as an Old Boy, four of his brothers were at the OPS. Since 1913, Dr Fisher has been Vice-Chancellor of Sheffield University and his appointment to the Board of Education is unusual, in that Mr Lloyd George has appointed an expert in the field of education, rather than a politician. Perhaps he will now be found a seat in the Commons. The Fisher family is well known in Oxford. 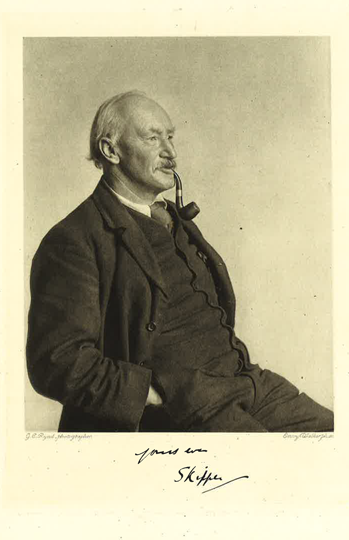 Dr Fisher’s father, Mr Herbert Fisher, was a Christ Church man and became tutor to the future King Edward VII in 1859. One of his daughters, Adeline, is married to the composer Ralph Vaughan Williams (who joined the RAMC as a Private in 1914). 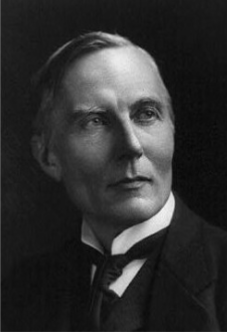 Of his sons, Edmund Fisher has enjoyed success as an architect. At Somerville College both the Maitland Building (1910–11) and Hall (1912–13) are his work. He is currently training to be with the RFA, whilst his brother Edwin is serving with the Life Guards. Lastly, Charles Fisher (who was Senior Censor at Christ Church) went down with HMS Invincible at Jutland and William, having been Captain of HMS St. Vincent at Jutland, has recently joined the Anti-Submarine Division at the Admiralty.